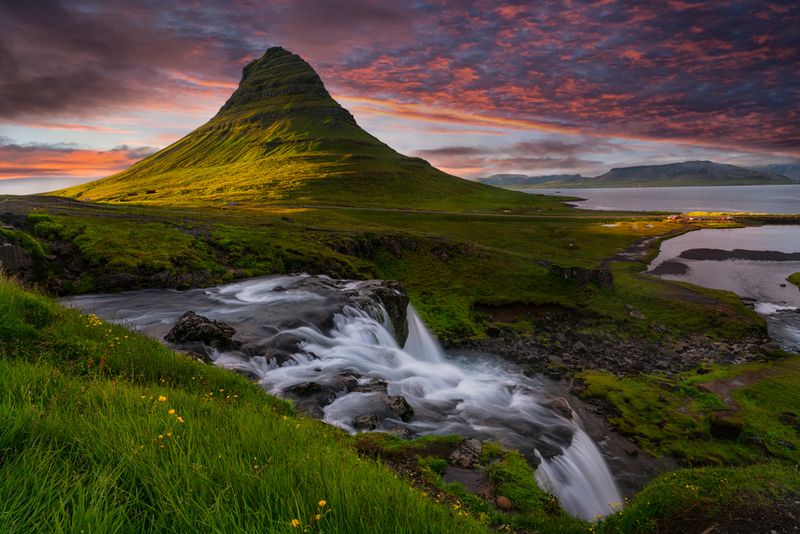 Snaefellsnes peninsula in West Iceland is perfect for a Reykjavik day trip. So what are the highlights and things to do when visiting Iceland in miniature? 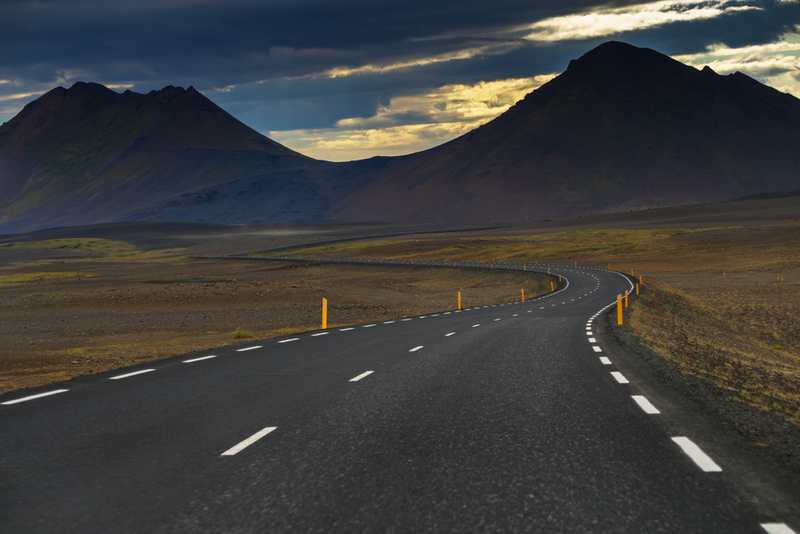 It's important to know how long it takes to drive around Iceland's Ring Road when planning your dream road trip. While the answer depends on several factors, here is our best estimate along with advice about how long you should stay during your visit. If you're planning a road trip and you've only got 5 days in Iceland, it's best to focus on one zone. 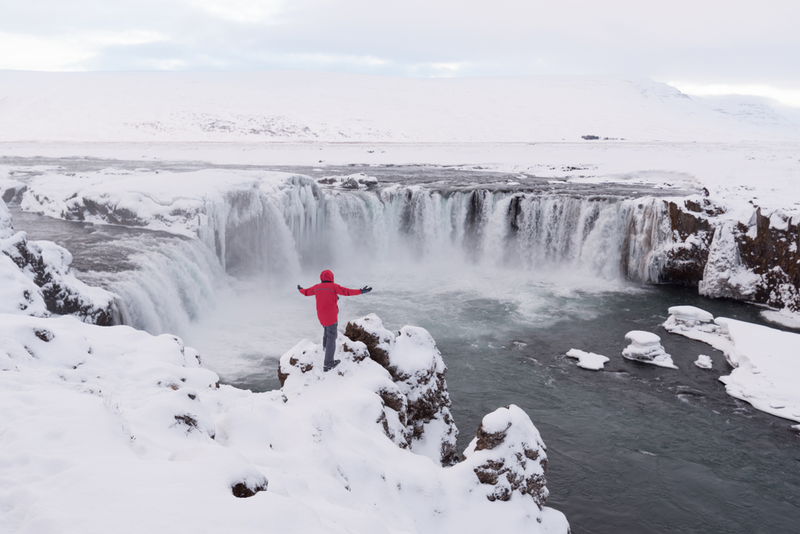 The South of Iceland is perfect for experiencing all the island has to offer, so here is our suggested 5-day Iceland itinerary. Driving in Iceland is unique and if you're thinking about an Iceland car rental, there are some things to here. 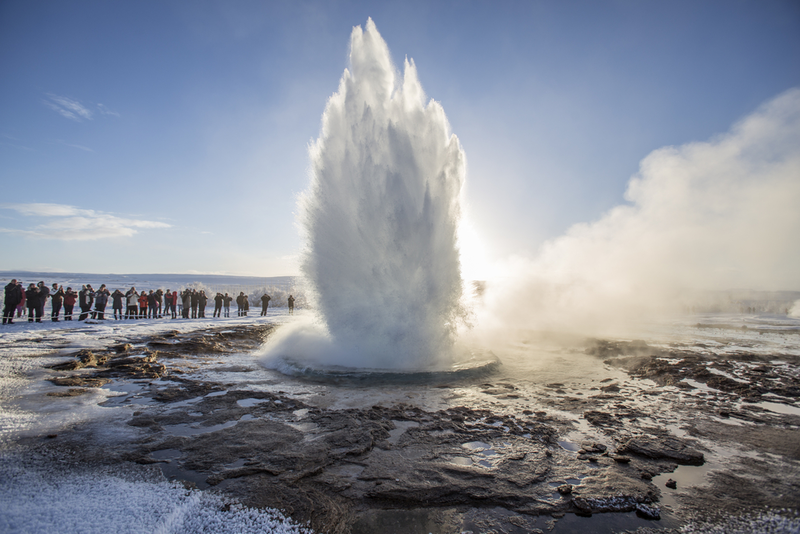 Here is some basic information for when you rent a car in Iceland for a road trip. 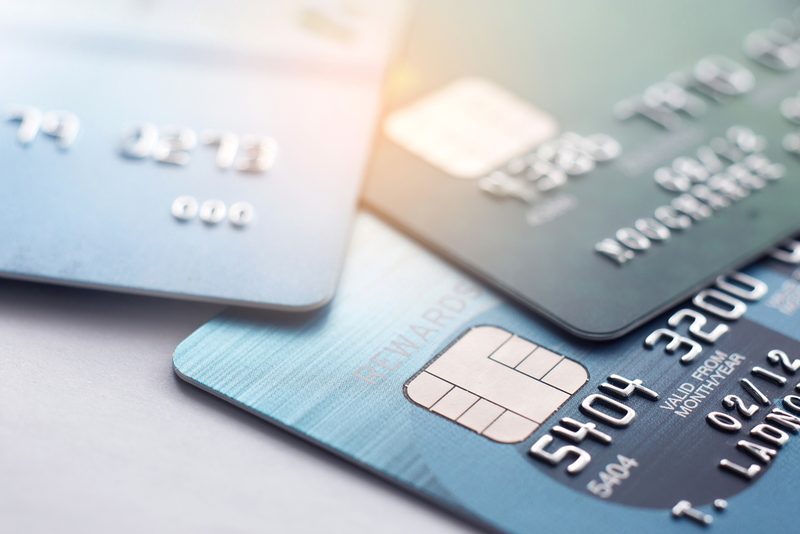 Do I Need a Credit Card When I Rent a Car in Iceland? When renting a car in Iceland, do you need a credit card or is a debit card just fine? Well it depends, but you'll probably need to have one or both for your Iceland car rental. 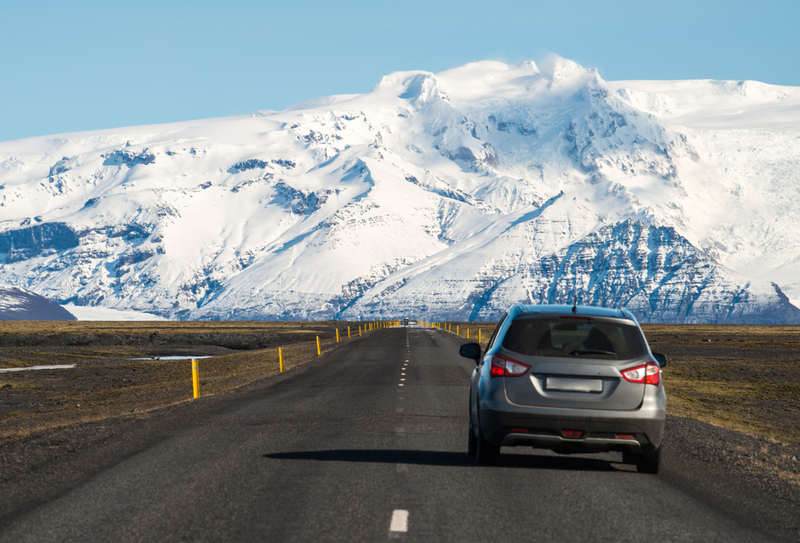 With your Iceland car rental, driving safety is everyone's number one concern. This is your dream vacation, and the last things we want is for it to be marred by an automobile accident. 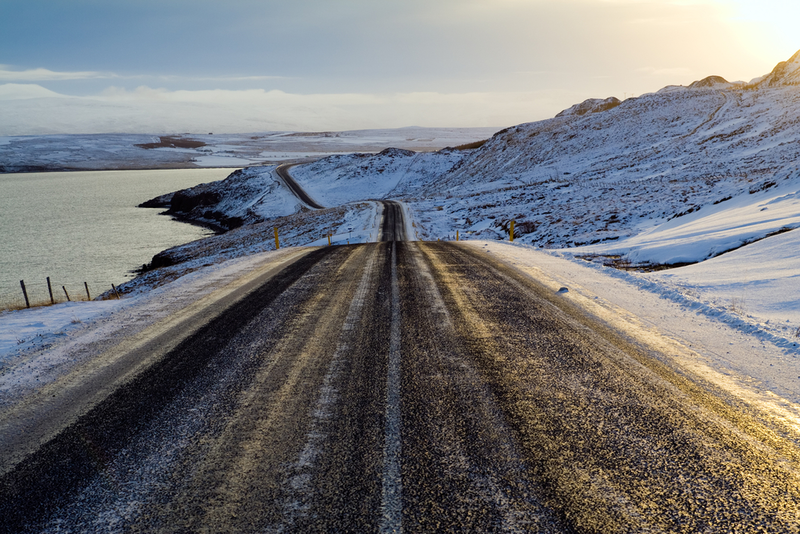 A little common sense and knowledge about the country's common hazards can go a long way in making sure you drive safely with your car rental in Iceland. 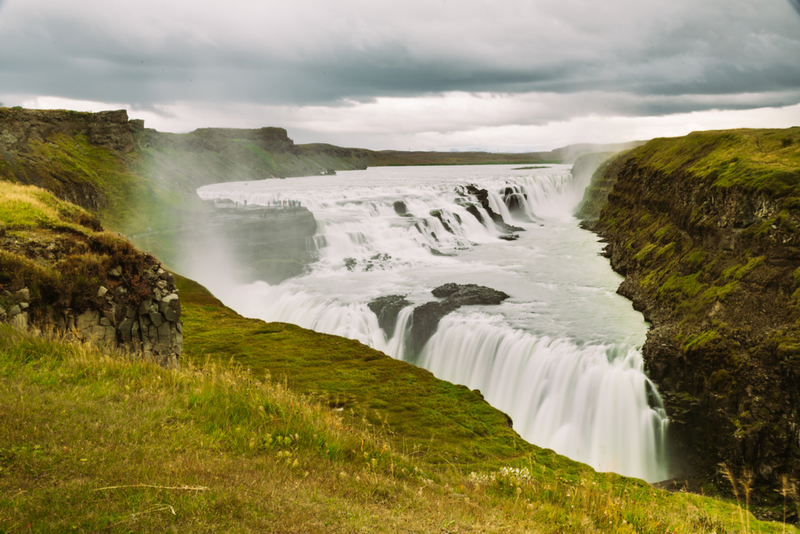 If you're curious to know the best Iceland waterfall, then Gullfoss along the country's Golden Circle is a strong contender. Gullfoss waterfall in Iceland is its "golden waterfall", as opposed to the black waterfall in Iceland, Svartifoss. Along with Thingvellir and Haukadalur’s geysers, Gullfoss is a jewel in Iceland. One of the top things to do in Iceland is visit Vik along the island's South Coast. 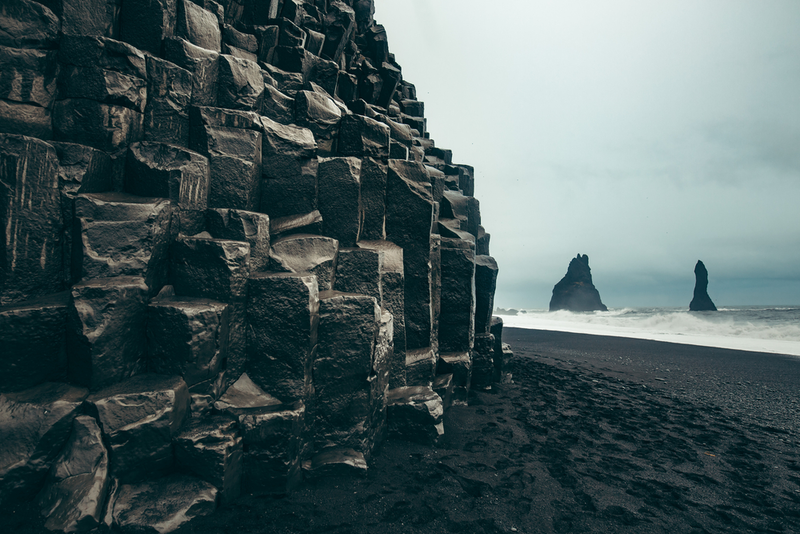 With volcanic black sand beaches and the hexagonal basalt columns of Reynisfjara, it's easy to see why Vik is a favorite overnight stop along Iceland's Ring Road. 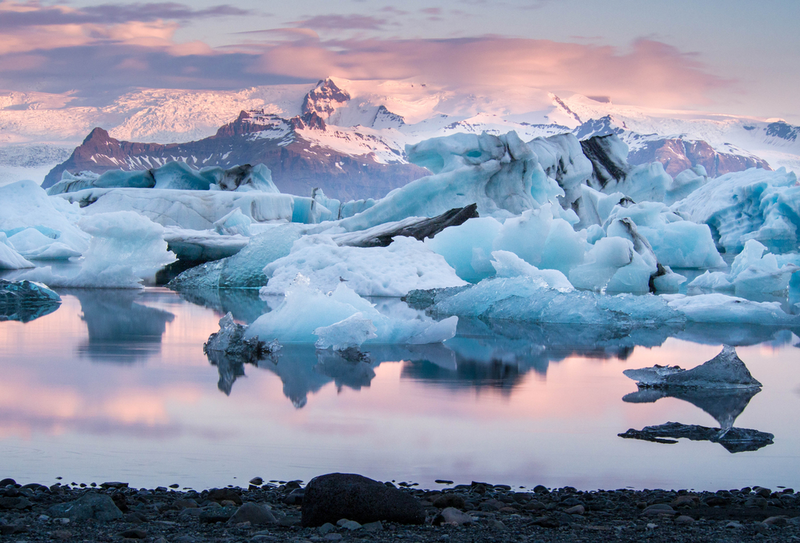 If you're looking for your next adventure, perhaps a road trip to Iceland could be a good idea? Let's see what makes driving around the island's Ring Road so special for travelers. Normally when I travel, I say no to car rental insurance.  But Iceland is different and has several different types of insurance (CDW, SCDW, GP, SAAP, and TP) that protect you and your wallet from Iceland's harsh and unpredictable elements. So what are they and what do they cover?